Being an excellent journalist doesn’t automatically make you a good leader. Here are some tips on how to become one. 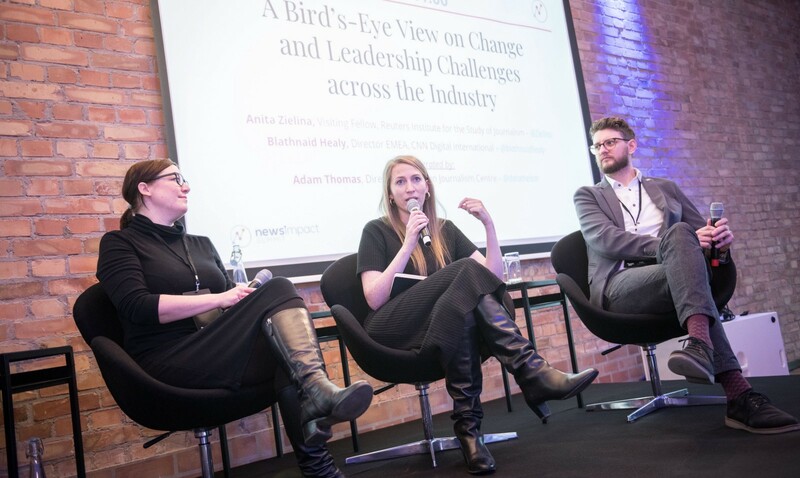 Leading a newsroom in the modern media landscape is no easy feat and way too often media leaders are not well-prepared to guide their people through change. 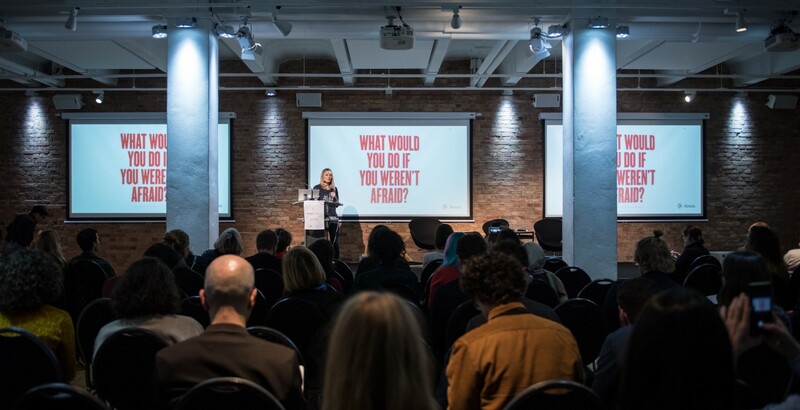 At the last News Impact Summit of the year, hosted in Berlin on 3 December and powered by the Google News Initiative, we decided to tackle this issue head-on. 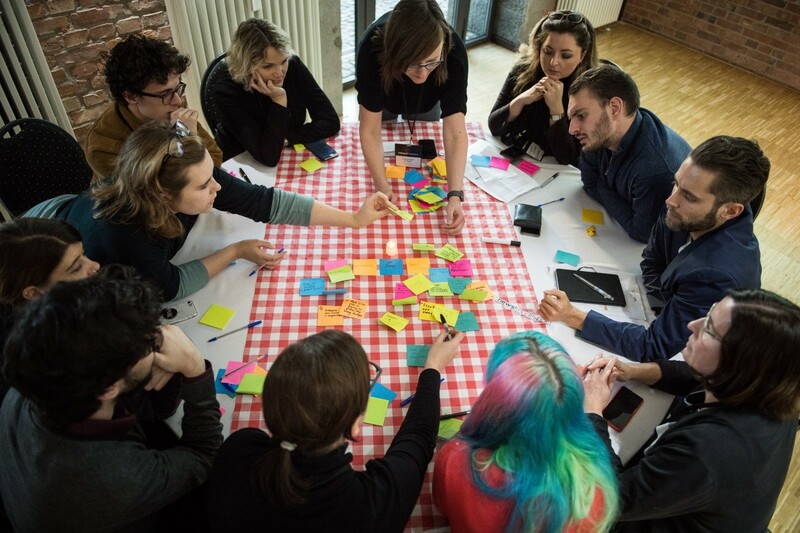 We brought together experts from across Europe to discuss the key features that make a good newsroom manager in times of change and what are the most common mistakes we should avoid. Most talks and conversations during the day highlighted the same. Change starts with people, and never really ends. Accepting and embracing these two key facts is the necessary first step, but there’s much more we should keep in mind. “Change is exhausting,” added Anita Zielina, visiting fellow at the Reuters Institute for the Study of Journalism, “and not everyone is naturally excited about it.” The role of a leader is to listen to the people that make up the team and find out how to make change more efficient and sustainable, but also fun. The goal is to create a work environment that suits different people with different needs and allows everyone in the team to contribute to the change, rather than just being subjected to it. And help is very often needed by newsroom people. In his research as part of this year’s News Impact Network, John Crowley addressed the issue of burnout in newsrooms with an in-depth survey that revealed a worrisome situation: over 50% of journalists said they were “overwhelmed” by information during their working day and wanted to “explore solutions” to make it more manageable. Last but not least, good leaders have to remember that everyone is looking for meaning in their work. According to research quoted by Alexandra, meaning is not entirely correlated with the actual tasks that your job entails. 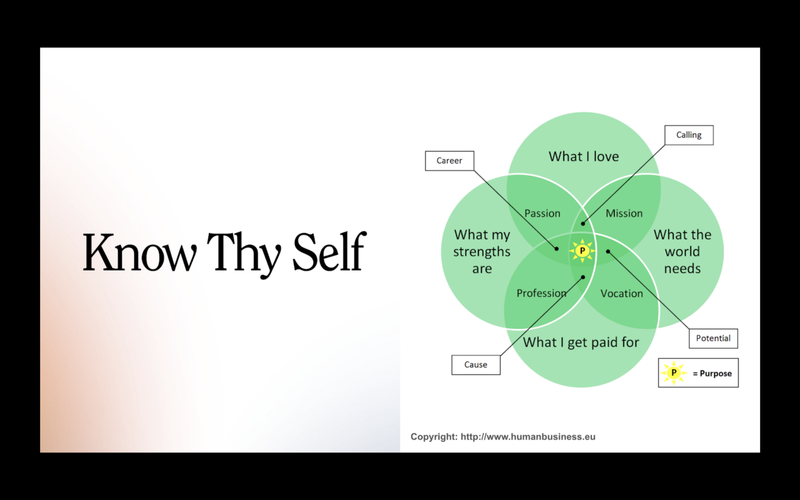 It’s a multi-faceted quest that involves growth and development, flexibility and recognition, and it’s not always easy to identify what can point us in the right direction. 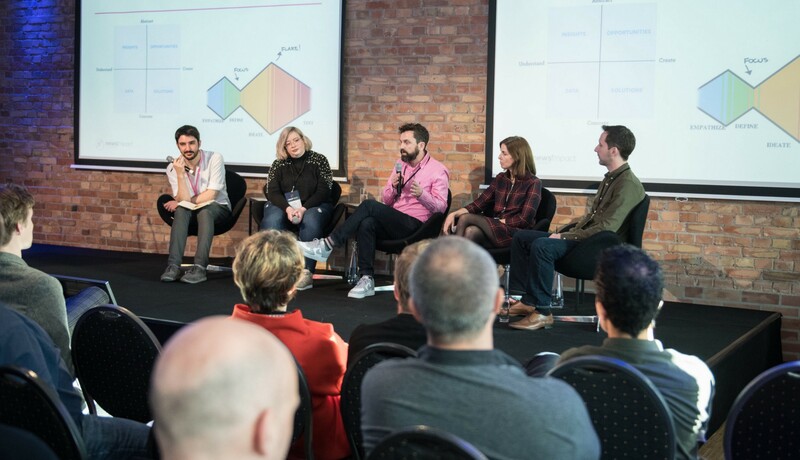 The News Impact Summit in Berlin was the last edition of 2018. Through three Summits and five Academies, we discussed some of the most interesting developments and biggest challenges that define today’s media industry, from leadership to community engagement, membership models, new forms of collaboration and the role of design. News Impact will be back in 2019 to keep bringing across Europe the conversation on innovation in journalism. Sign up to our newsletter to receive all the updates about the upcoming series of News Impact trainings and events. Change is here to stay, so what can we do about it? Thanks to Stella Volkenand and Paula Montañà Tor.